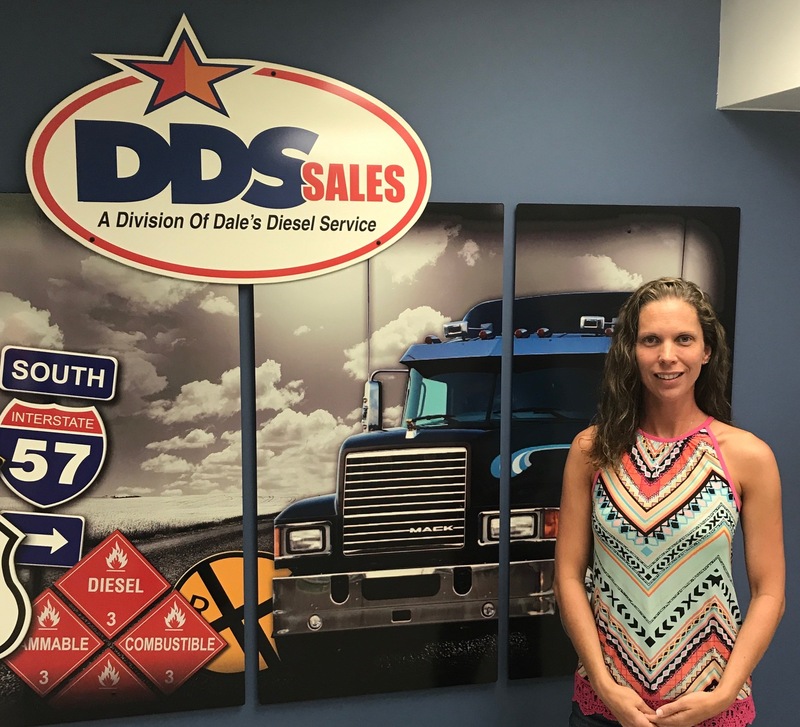 Jason Ruholl, Owner of DDS Sales, LLC is here to answer any questions you might have concerning trailers. 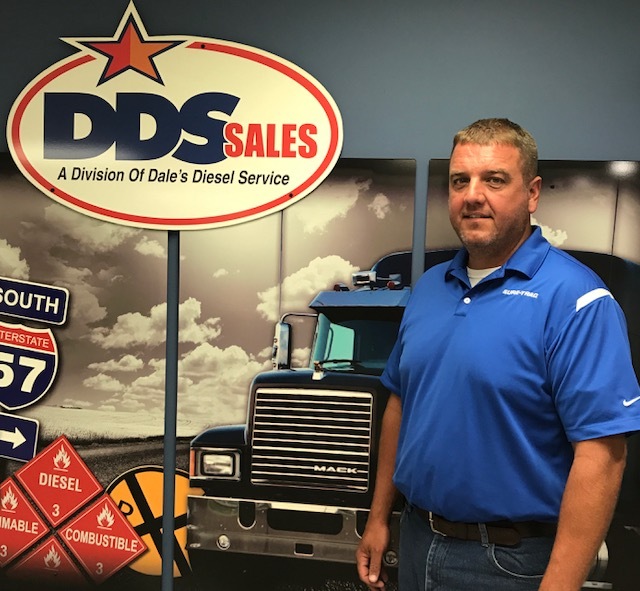 Jason has over 25 years of experience in the industry and is here to help with your trailer needs. Email Jason at: jason@ddssales.com or call 217.857.6582 (phone) or 217.821.1305 (cell).